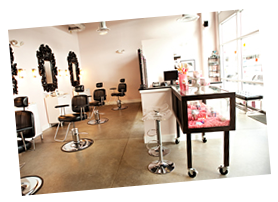 Oregon’s Premier Eyebrow and Waxing Bar! We specialize in making you even more fabulous with our waxing, tweezing and trimming techniques. Our estheticians were very carefully hand picked and have been trained by some of the best in the business! We do brows all day, every day and thrive on achieving the perfect arch for you to take home! We will also pass along fabulous tips and tricks to help your beautiful new brows keep shape until your next visit! 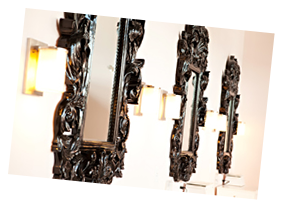 We have worked extremely hard at Brow Betty to create a fun, hip and relaxing environment. Absolutely no stress and no attitude . . . just absolute perfection!
. . . for salon appointments, please call us!